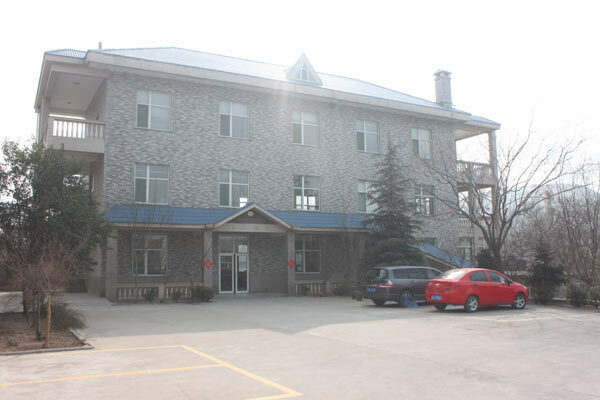 Jinan Power Rubber Roller Equipment Co., Ltd is a modern private enterprise embodying scientific research and production. 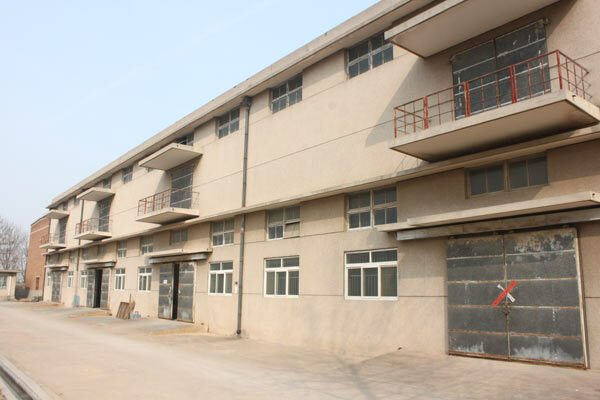 It was set up in 1998, and now is the main base in our country for manufacturing rubber roller special machine. 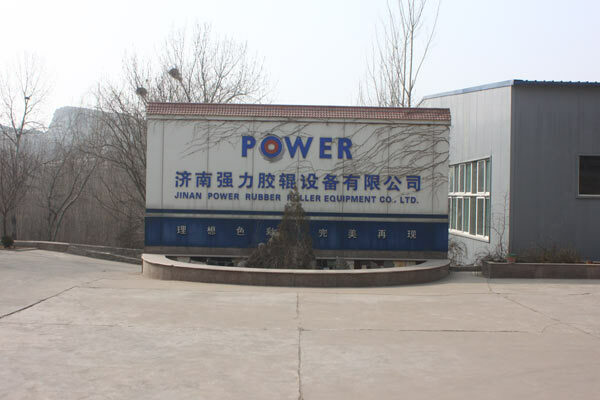 Power Company is a professional producer engaged in rubber roller manufacturing equipment, with a large production scale and strong technical force. The products we provide are: Rubber Roller Builder, Rubber Roller Grinding Machine, External Cylindrical Grinder, Emery Belt Precision Machine, Fully Automatic Measuring Instrument, Grinding Head and Fitting of Equipment. More than eight products have been awarded National or Shandong Provincial level product prizes and three scientific-research achievement prizes. 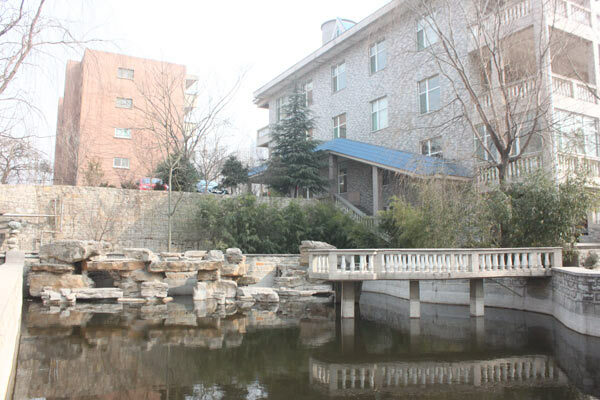 In 2000, our products passed the inspection by CCIB Quality Certification Center in accordance with ISO 9001 standards. 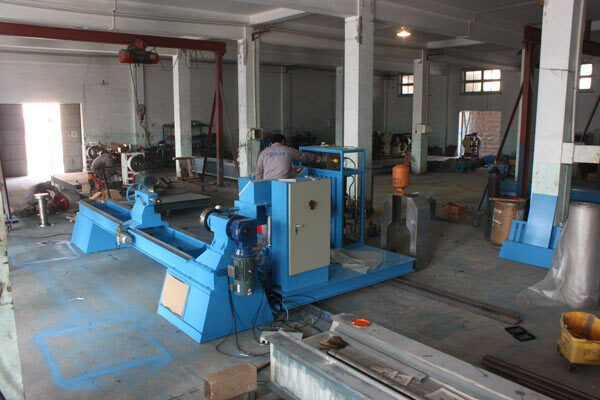 By using our equipment, you will increase processing efficiency, and raise product quality. Also it can bring much economical benefit. Power Company regards [customers first" as its principle and has been developing and producing satisfactory products for different types for customers. Janna Power Rubber Roller Equipment Co., Ltd sincerely welcomes friends at home and abroad to come here for business talks.